The market value of stock is the price at which a share of stock trades in the public market. Stocks can be traded on a stock exchange, such as the New York Stock Exchange, or over the counter through a network of dealers. The market value of stock measures the collective expectations of investors about a company’s future performance and is watched closely by investors, analysts and companies. 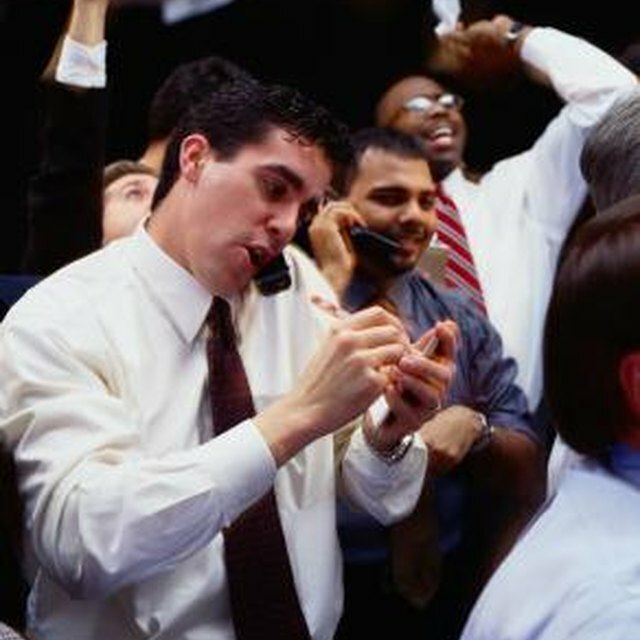 A stock’s market value changes as investors buy and sell shares, bidding the price higher and lower. Investors attempt to sell shares at a higher price than they bought them for to generate investment returns. A stock’s price can change for a number of reasons, but one important factor is investors’ expectations of a company’s future earnings. A stock’s price rises when investors are optimistic about a company’s future earning potential and falls when they are pessimistic. Market capitalization, or market cap, is the total market value of a company’s common stock. It equals the stock price times the number of shares outstanding. An investor purchasing an entire company typically pays more than the market cap to own all of its shares. A company that is negotiating the sale of all of its stock typically requires a takeover premium, which is the amount of money an acquirer must pay in excess of the market cap. The market value of stock is measured differently than the book value of stock, which is the value of stock that is recorded on a company’s balance sheet. Book value equals shareholders’ equity minus preferred stock. Book value per share equals book value divided by the number of shares outstanding. Book value and market value rarely equal each other, as book value is based on historical accounting numbers and doesn’t account for a company’s future earning potential. Investors often form their own opinion of a stock’s value that differs from its market value, called intrinsic value, which is a company’s true underlying value. Investors use various methods to calculate intrinsic value and buy a stock when its market value falls below its intrinsic value. Because a stock’s market value can be influenced by many factors that don’t directly affect a company’s underlying business, such as market pessimism, market value can vary widely from intrinsic value.